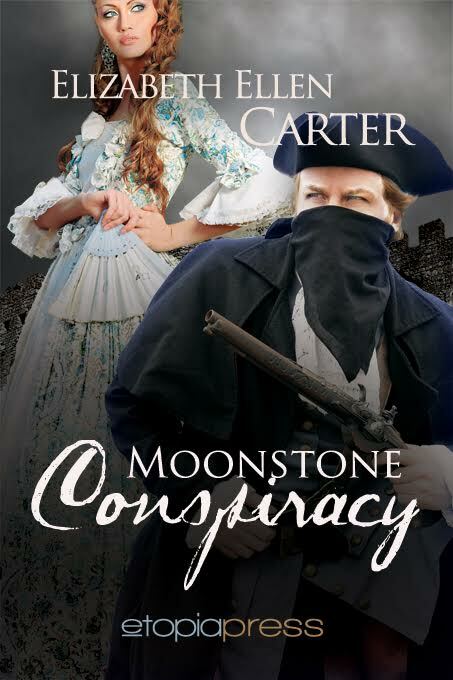 Guest Author Elizabeth Ellen Carter | bevieann61's Blog. about books!! !